Daylight is a survival horror video game. It was released for the PlayStation 4 and Microsoft Windows on April 29, 2014. It was developed by Zombie Studios, and is the first game to be powered by Unreal Engine 4. The plot is centered around a woman named Sarah who regains consciousness in an abandoned hospital with no memory of how she got there. A mysterious voice tells her to find the secrets of the hospital. With a cell phone, which is her map, she must explore the haunted hospital and its criminal past in order to escape. 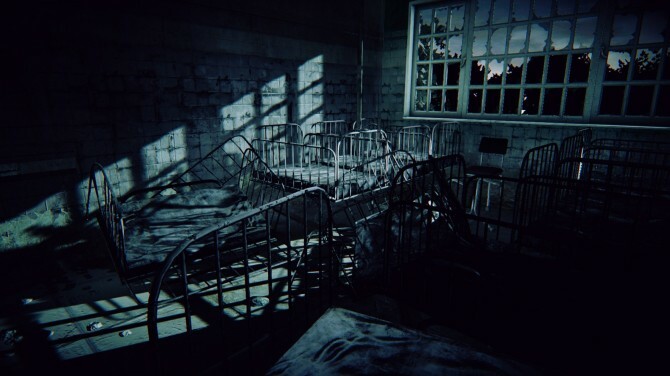 As she explores the hospital and the adjacent prison, Sarah begins to learn of the hospital’s past, where twelve witches were executed and buried on the hospital grounds, with a thirteenth witch escaping death due to her turning in the other twelve witches. Sarah also discovers that she is a descendant of the thirteenth witch, and that the angry spirits of the twelve slain witches seek vengeance on her. However, it is unclear whether Sarah manages to escape the hospital or not. Wikipedia®. Trainer for the horror video game DayLight, you can use it to activate these essential Cheat Codes: Unlimited Health, Unlimited Items, Unlimited Items, Enable Teleport, Save Position, Load Position, Return to Original Position. Note: This cheat tool is for the original version v1.0.28 of the game DayLight.